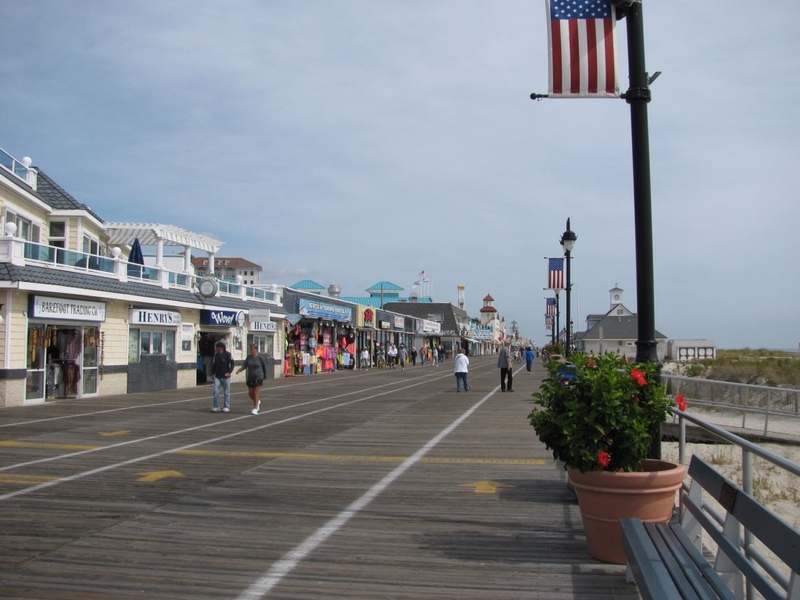 I am back in Ocean City, NJ for the annual pastor’s conference for our region of the English District. With a few exceptions, this is where we usually come. We have been in Lancaster, PA and Niagara Falls, NY, but this place is my favorite.